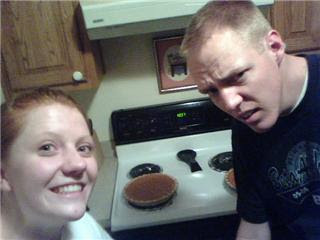 The Farr Out Family: ITS PIE TIME! Jordan looks a little confused- I'm not exactly sure why he's making this face, but I saw a picture of his Dad making the same face so I guess it runs in the family. 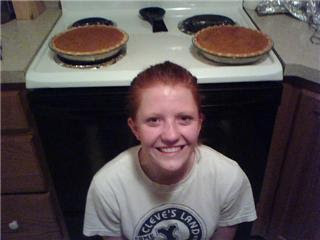 Jordan took a picture of me with the pies. I felt like I won the county fair or somethin' YEE HAW! yee haw! The state fair sends a special invitation for you. 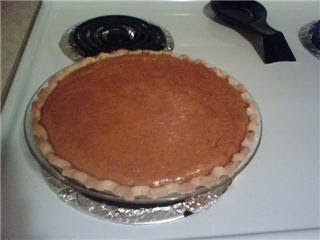 Did you make the crust too?? They look great!